Happy 4th of July! I know, you’ve got SO MUCH to do today, like swimming and grilling and trying not to light yourself on fire. But can I have two seconds? That’s all these Soda Popsicles take! In case you needed a super simple, easy, and fast recipe for this afternoon, I wanted to show you these Soda Popsicles! Literally ONE ingredient. I mean…how easy is that? You NEED this Soda Popsicle recipe today. Really, you do. Head on over to eBay to get the recipe! 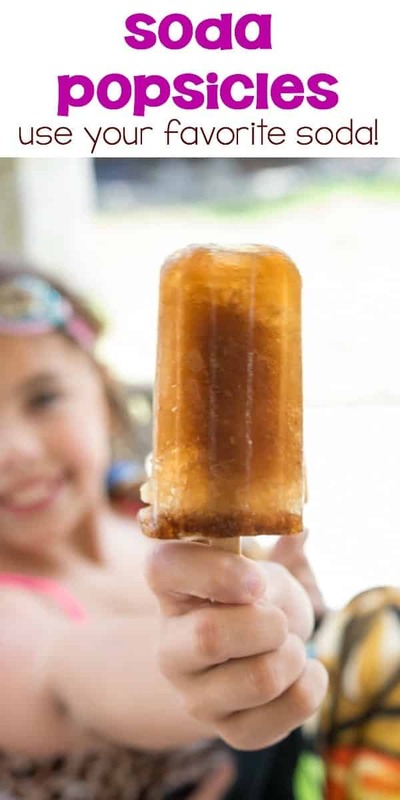 Get the Soda Popsicle Recipe HERE! And then tomorrow morning when you feel super heavy because of all that cake, ice cream, and all those burgers you ate, you need to have something healthy for breakfast. 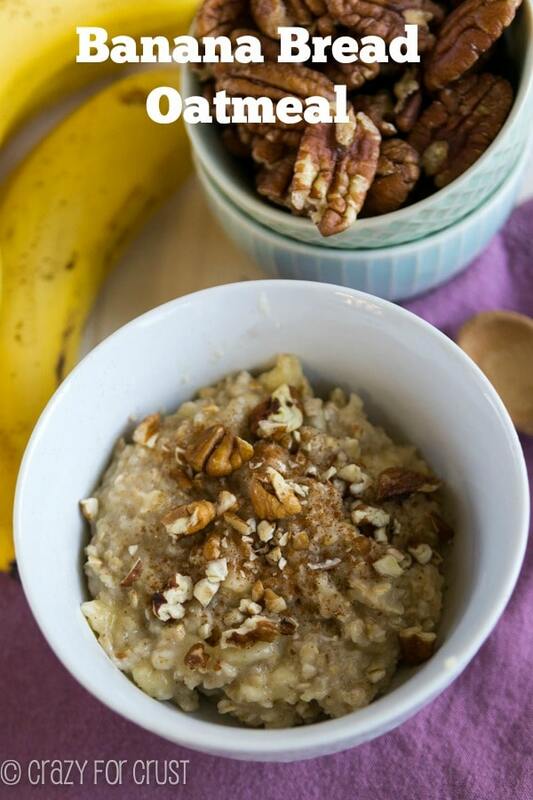 Enter my favorite oatmeal recipe: Banana Bread Oatmeal! Get the Banana Bread Oatmeal HERE on eBay too! Have a great holiday. Tomorrow I’m sharing the most over-the-top glorious pancakes. You don’t want to miss them! Disclosure: I work with eBay posting to their blog as a paid contributor based on the views I get. Thanks for the support! Dorothy – This is so reminiscent of my childhood. We used to love making juice popsicles and soda popsicles. I love all of the new molds that are out there for just this thing. 🙂 The perfect way to cool down on a hot summer day. Can I just tell you that I love 1-ingredient recipes? Especially on holidays. It gets to be chaotic. These pops will please everyone, though!!! Happy 4th of July! Right? 1 ingredient, you can’t beat it! Such a cute pic! I bet these taste cool and refreshing. Such an easy idea!! yes! 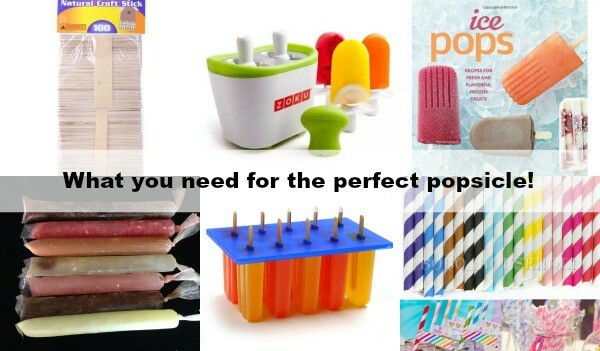 I want all the Popsicles! Especially these one ingredient ones. It would be root beer flavored for me! Love the picture, so cute! Love these popsiscles, I remember them as a kid! Hope you have a wonderful 4th of July weekend! Yes! Root beer popsicles! My mom used to make teeny popsicles by pouring Kool-Aid into ice cube trays and sticking in toothpicks. I think yours are slightly more sophisticated 🙂 I hope it cools off there soon!